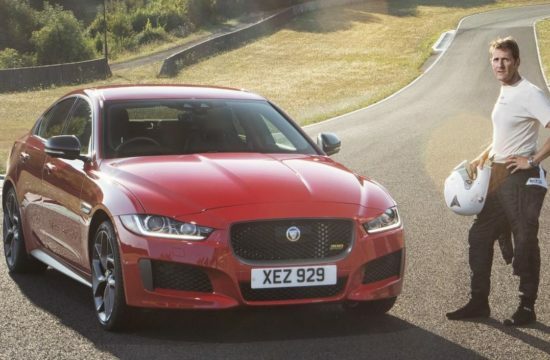 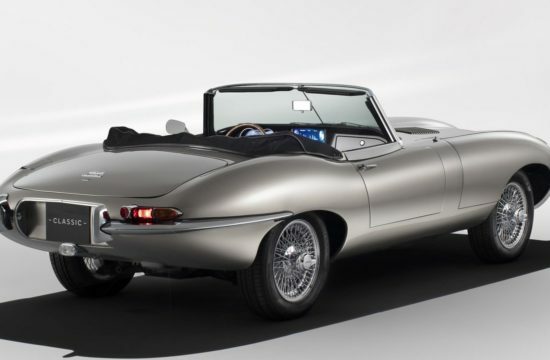 Here’s how you know Jaguar is seriously committed to the electrification of their range. 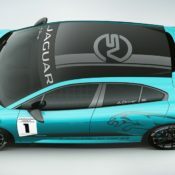 They have gone ahead and created world’s first production battery electric vehicle race series long before they actually launch their first electric vehicle. 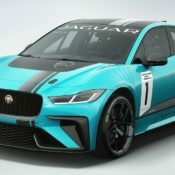 The series is designed for Jaguar I-Pace eTrophy, unveiled at the IAA to much fanfare. 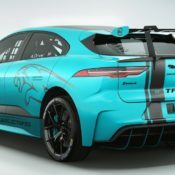 Based on the I-Pace electric crossover coupe which will be released next year as a production model, the Jaguar I-Pace eTrophy race car is built for a one-make zero-emission racing series with up to 20 cars on the grid. The races will be the support series for the FIA Formula E championship, taking place on the same weekends at the same city circuits such as Hong Kong, Paris, Sao Paolo and New York, starting in late 2018. 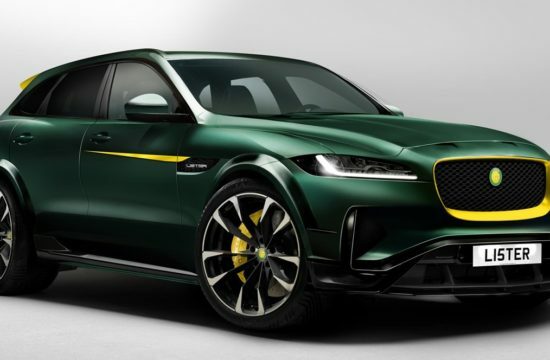 It is not really optional for Jaguar Land Rover to boost their effort with electrification, though. 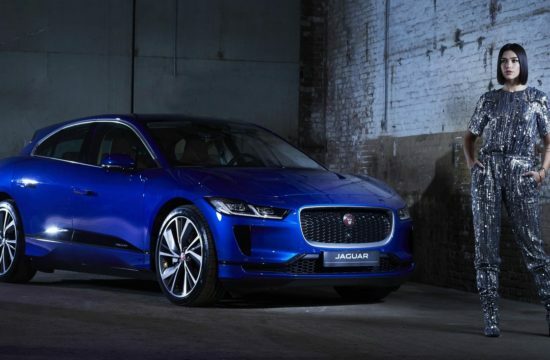 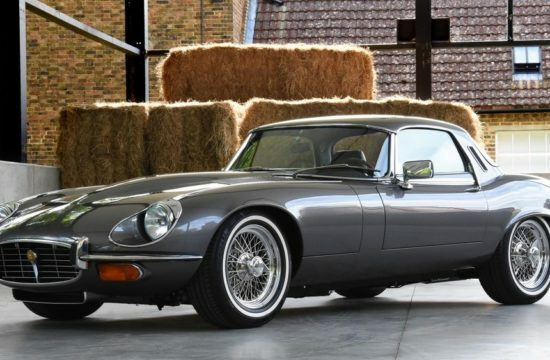 From 2020 all their new model lines will be electrified, with either hybrid or battery technology in preparation for the British government’s ban of all petrol and diesel cars from 2040. 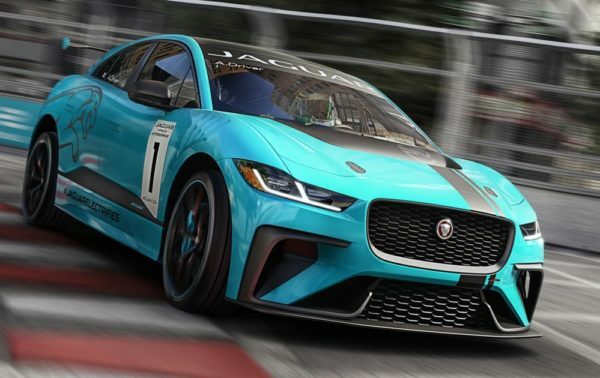 Stuff like Jaguar I-Pace eTrophy and its racing series, then, are not for fun. 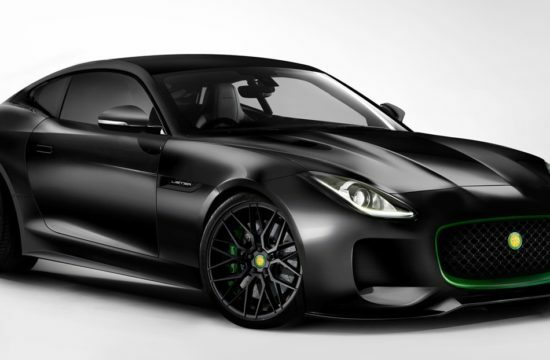 They will do for electric cars what the traditional motorsport did for internal combustion cars. 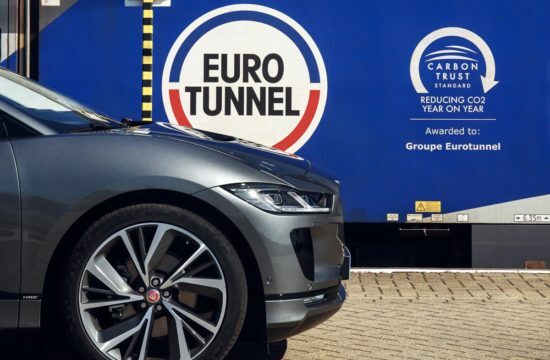 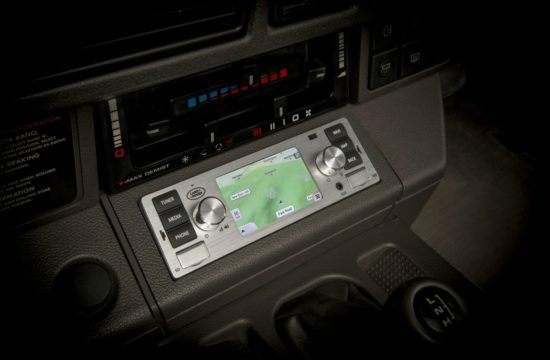 They will be a testbed for new technologies and solutions.